February 26. 3pm. 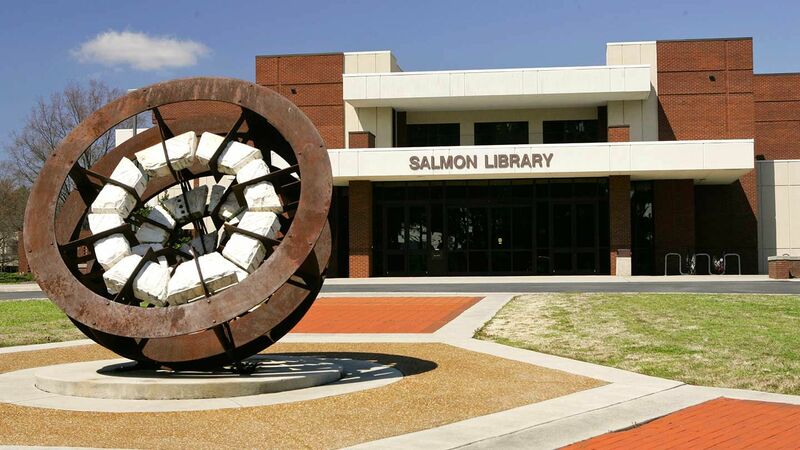 Salmon Library Multimedia Lab (LIB210). There are a lot of reasons for content creators to need to bring in third party content to finish a project: the need of clips, background music, enhancing graphics, using examples, even homages/references. With terms like "public domain" and "fair use" being overused to try and describe virtually anything found or published on the web, it can be useful to have an overview of what actual licenses and exceptions (including public domain and fair use) are out there. This talk will combine a brief overview of common permissive licenses with a look at several resources (some general, some specific) to help you find music, photos, and videos that can enhance and expand your own original works (or you might enjoy these free works on their own, of course).